Have you ever noticed that when there is something you should be doing, that suddenly everything else appears more interesting? Um, yeah. I didn’t get anywhere on the Dino’s yesterday. But I got some work done on my calendar quilt! You know, the one that sat in a box for five years and has no deadline? And then I pulled out another UFO. 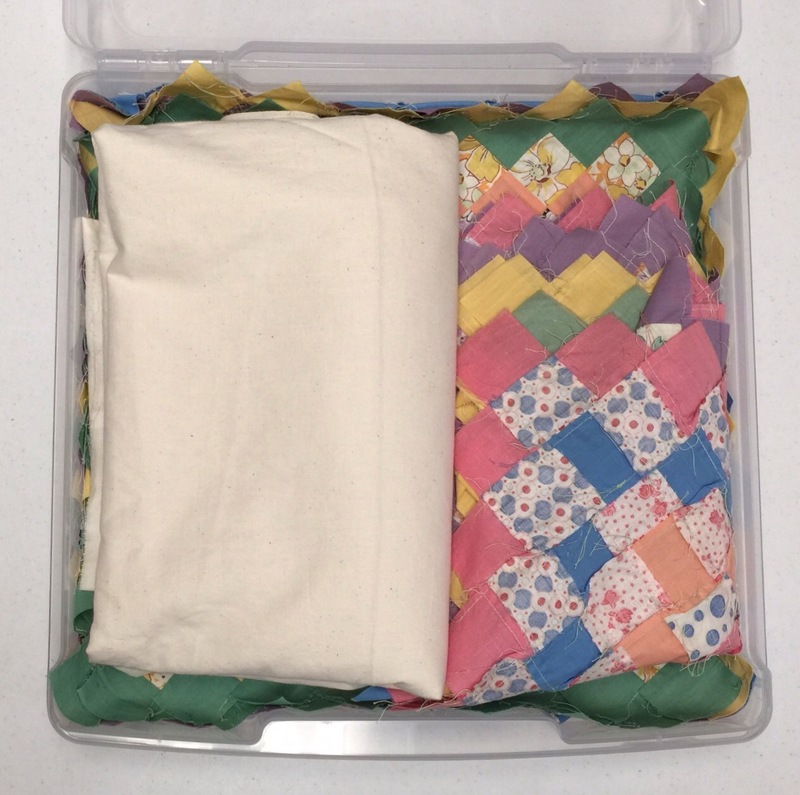 And I sewed these blocks together. I don’t even know how old this project is. The blocks are really poofy in the middles! This should be a challenge to quilt! Since this set is now out of a project box, I had an empty one for this UFO. A very kind blog reader gave these to me last year. I love these and I am one step closer to working on them. I have the muslin I will use washed and ready. These blocks are all different sizes so that will be the big challenge in working with them. I did get laundry done and applesauce for the freezer made so I didn’t procrastinate on everything! Next week, I will be heading to Wisconsin to help m parents. I am starting to think about what projects I wan to take to work on there. Today, I must work on dinos! 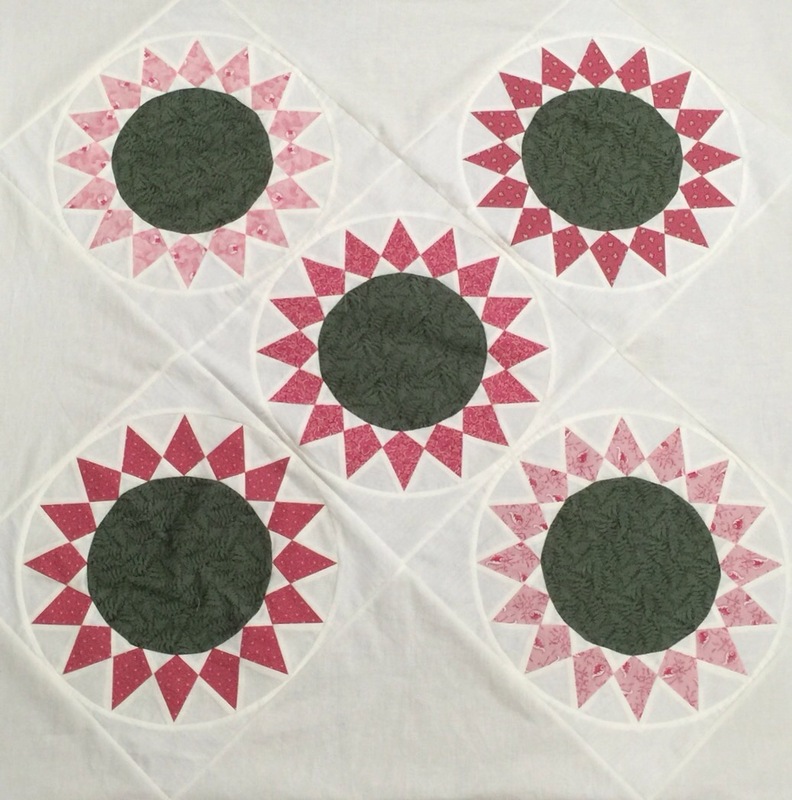 You commented about the puffy centers on your one set of blocks and that it may be a challenge to quilt it. When I got my Fusion this summer I decided to give myself a few extras that would help me on this new adventure. One of them is the ‘glide’ foot. It is worth it’s price! It does exactly what they say, glides! It doesn’t ruffle anything up, and if there are poorly pressed seam allowances it just moves across like nothing is different. 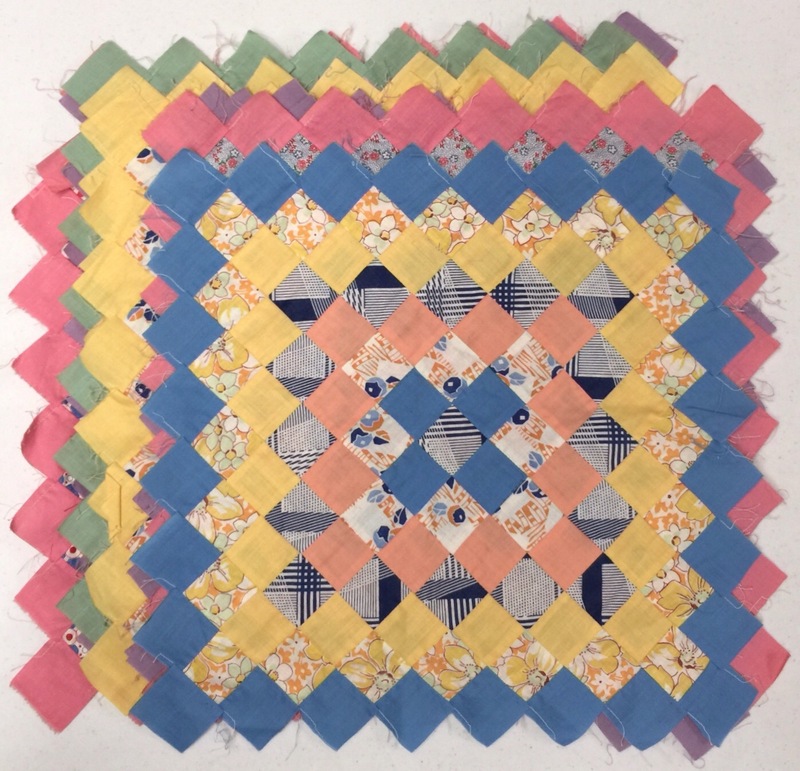 A few years back I redid two very old quilts that were so tattered and torn and totally not flat!! I invested so many hours into remaking them just to find out that they weren’t a family keepsake, just a something we found in a bag in the attic!! I’m a little more selective when I take on projects now! This foot would have been so much help back then, but I did learn a lot from that little project for a friend. I hope you can get one of these feet as it will make this project a breeze for you. Oh! Yes! That sounds just like me. And I’ve added to my problem by taking on some small commissions, very silly as the deadlines immediately make me want to be working on something else! 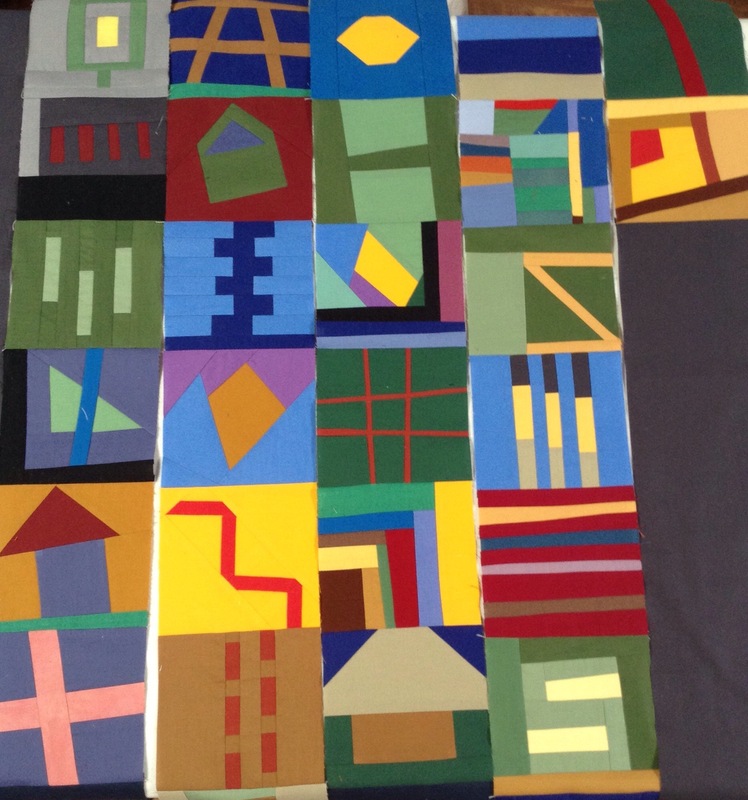 great projects and a I especially like the first one – the calendar quilt – the solid blocks are amazing and so interesting. I am the same way –squirrel! That’s how I get sidetracked. All the time! !